Have a great time skiing with your friends for hours while keeping your feet warm. The CQB Merino Wool Socks are quick-drying and lightweight, and fit comfortably in your ski boots. These socks are made of durable, stretchy and sweat-wicking blend of synthetic materials—with 15 percent wool for warmth and comfort and extra padding in pressure points. They also have anti-odor properties that help prevent bacteria from forming in the socks, keeping your feet feeling fresh all-day long. The socks also have an advanced moisture control technology that ensures your feet don’t get heavy with perspiration or wet from snow. Visit this link for more cheap men's ski socks. ⇨ These socks utilize a really cool and unique knit pattern. But more than the prints, they are also perfectly designed for function—with smooth cuffs that hold the snowboard socks in place, and the right amount of cushioning in the toes, heels and shin. ⇨ Made with merino wool and nylon, these socks will keep you warm and give you a perfect balance of cushioning and moisture regulation. 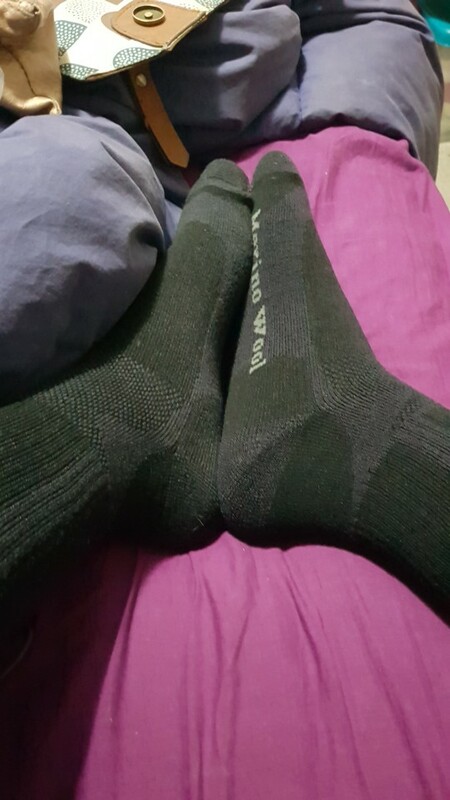 Super warm socks and comfortable! 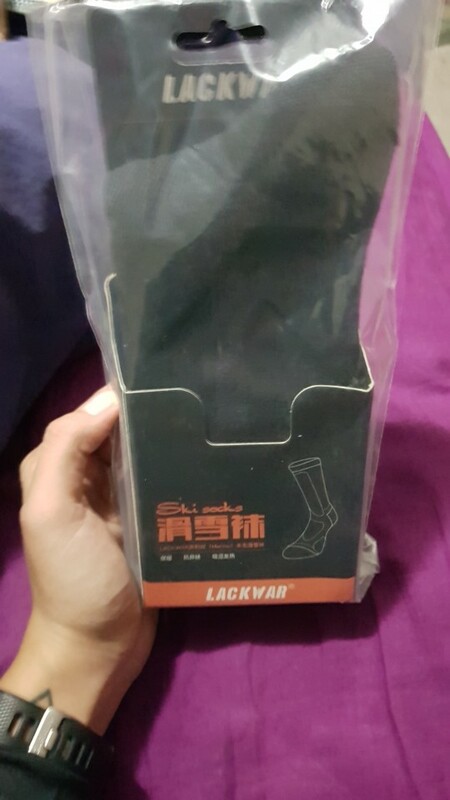 Perfect socks for ice skating, they arrived in 2 weeks. Seller is highly recommended!